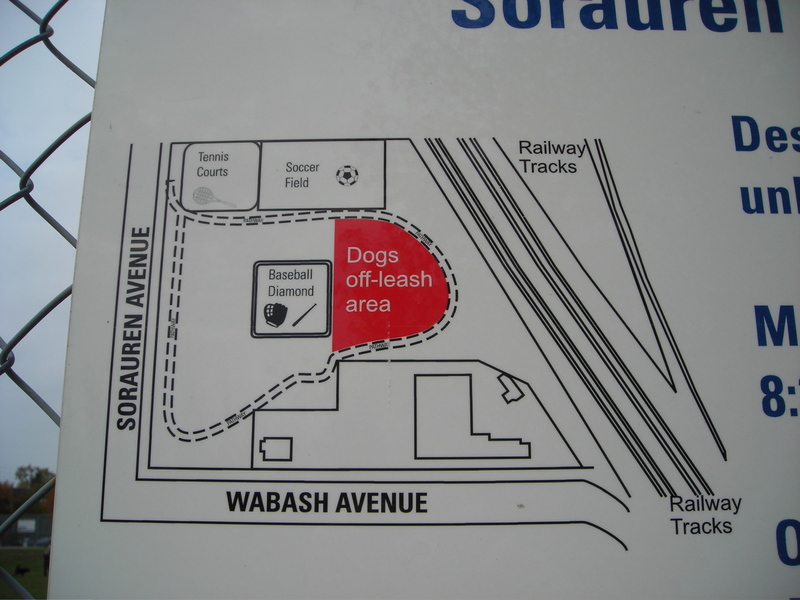 The Sorauren Dog Park (completed 2010) is the home for off-leash dogs, in a fenced area with specially designed ground cover. 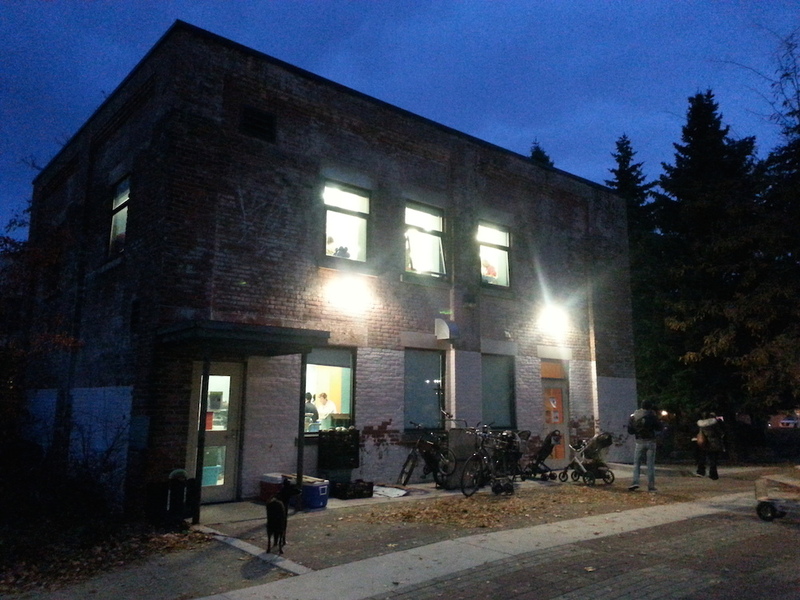 Outside the fenced dog park, all dogs must be on a leash. Please follow all regulations posted at the park, and pick up after your dog. Enjoy the park! Is the dog park fully fenced in?!? This information isn’t provided anywhere.